After 20 years of serving Parker, Colorado photographing thousands of high school seniors and families, we are excited to be opening an additional studio in Downtown Littleton designed to give each customer a unique photographic experience. We specialize in high school seniors and families, and we put time and effort into making each session tell a story about the subject. Senior Pictures in Littleton or anywhere you want! 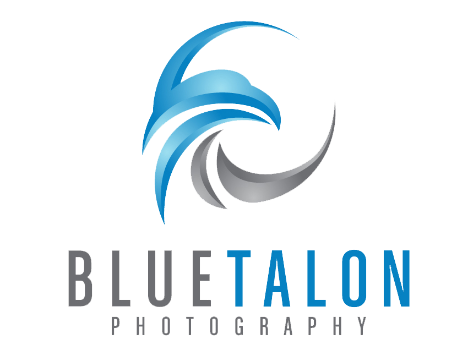 At Blue Talon - you are not limited to a specific location at our studio! We Shoot all over the metro area and even the fabulous rocky mountains. Schedule a pre-shoot consult today and lets design a portrait session that works for you. We will discuss wardrobe, location and a style that suits your uniqueness and together we will produce an amazing shoot that will astound your friends and family. We are not a large volume studio that photographs hundreds of seniors a year. We want to take our time and get to know you so we can create images that are a cut above the typical senior photography studio.